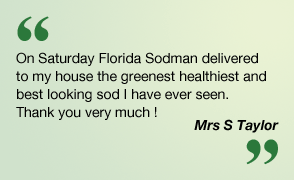 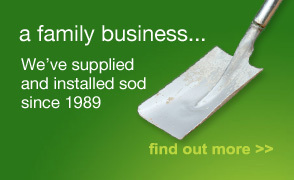 A1A sod has been central Florida's premier supplier and installer of home, business and leisure sod since 1989. 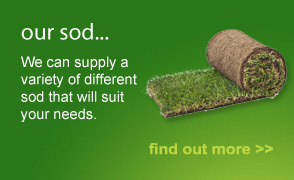 We specialise in fresh high quality sod at great prices and provide a full consultation and installation service. 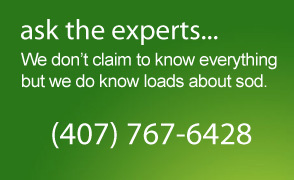 A1A Quality Sod was established in 1989 to provide design, installation and wholesale sod services to central Florida. 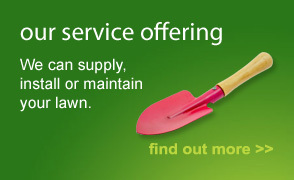 We are your one stop shop and here to provide advice ranging from what type of sod is best for you and your budget and on maintaining and caring for your lawn.